Did you know that one in every 13 children suffer from food allergies? There are over 15 million Americans affected by this condition and this number is growing every year. 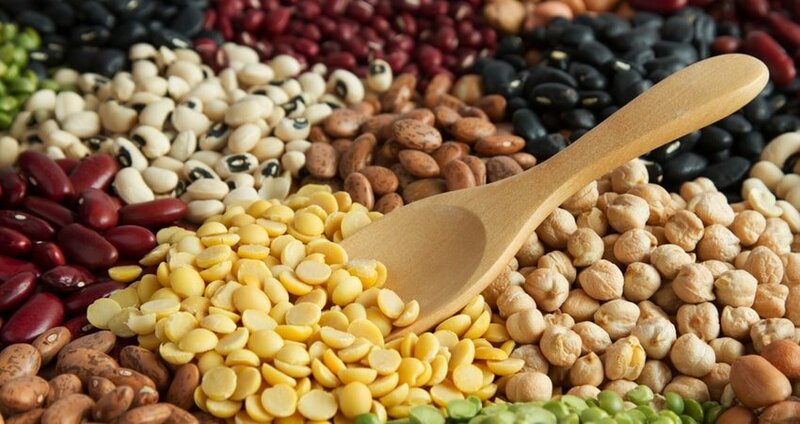 Allergy to legumes is getting more and more common, so people who want to lead a vegan lifestyle have to get creative with their diet planning. 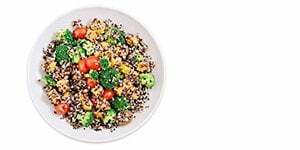 Today we’ll tell you how to get your protein from a 100% plant-based diet without eating any legumes. There are many other types of plants in the legume family, but these are the ones most often used as food. First of all, you need to determine which of them you are allergic to. Consult a medical professional and take necessary tests to get an exact list of foods you have to avoid. 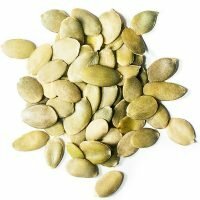 Note that being allergic to all seeds, beans, and nuts, is extremely rare, so it might be safe for you to eat some of these products. However, you need to verify this in a controlled environment with medical supervision. This particular food is the #1 source of easy-to-absorb, plant-based protein. In fact, it even beats legumes with its exceptional nutritional value. 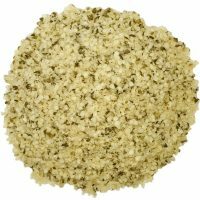 Hemp is such a great food, you should eat it regularly regardless of whether you have a food sensitivity or not. Aside from fiber, proteins, vitamins, and minerals, it also gives you a boost of antioxidants and plant-based omega 3 essential fatty acids. 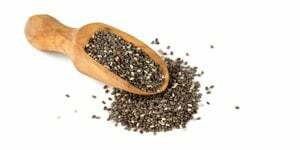 Chia seeds can and should be added to a variety of foods. 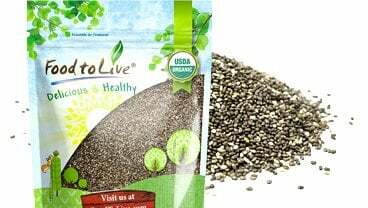 They are delicious and highly nutritious, providing you with proteins as well as zinc, potassium, iron, and magnesium. 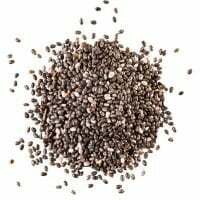 An allergic reaction to chia is extremely rare, so usually, you can eat these seeds even if you can’t tolerate gluten and nuts as well as legumes. This is a ‘must have’ for your diet, especially if you are a vegan/vegetarian athlete with an allergy to legumes. Spirulina is the ultimate food source of protein in the world. It actually has more of these nutrients than beef. Aside from proteins, it gives you a powerful boost of B vitamins, vitamin A, iron, potassium, and magnesium. You can add spirulina powder to shakes and smoothies. 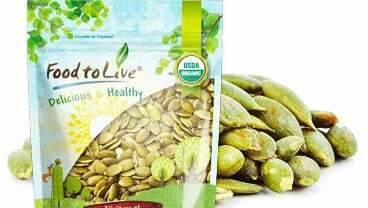 One of the main health benefits of pumpkin seeds is their high nutritional value. They can give you almost as much protein as hemp seeds. You can make some pepitas butter to increase your protein intake in a delicious way. 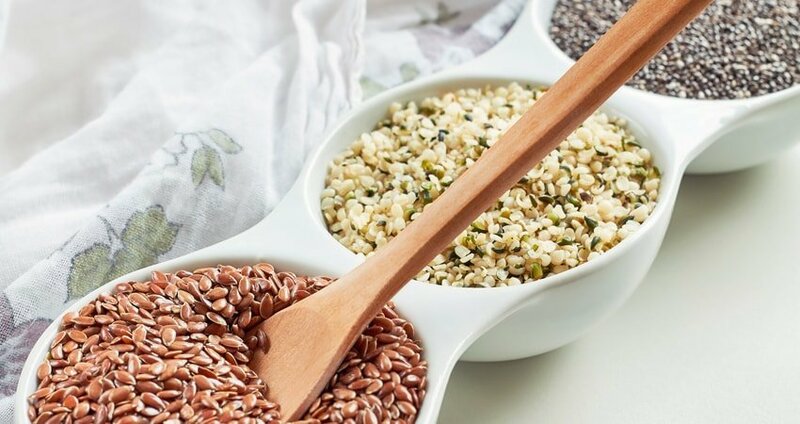 An allergy to legumes can be bothersome for a vegan, but there are so many grains, seeds, and other protein sources that you can meet the RDA with little effort.